We are almost half way through the year, and so I have to ask: Are you capitalizing on one of the biggest trends this year? In 2018 we have been seeing the customer taking a bigger role in the beauty products that make up their beauty routines. It’s a shift that mirrors the industry’s move towards greater diversity. And customized beauty trend IS the new luxury. 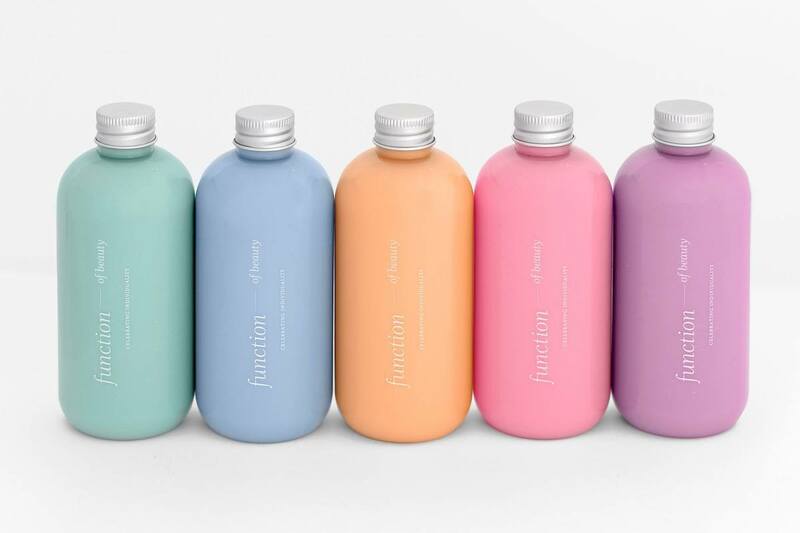 Are you capitalizing on this trend by offering personalized beauty products? Let’s look at some of the categories that you can offer that are customized just for the client. Shopping for the correct foundation can be a challenge for most people, and so many settle for the wrong one. Why not offer custom blend foundation that you are able to formulate & customize it to the exact match their skin? 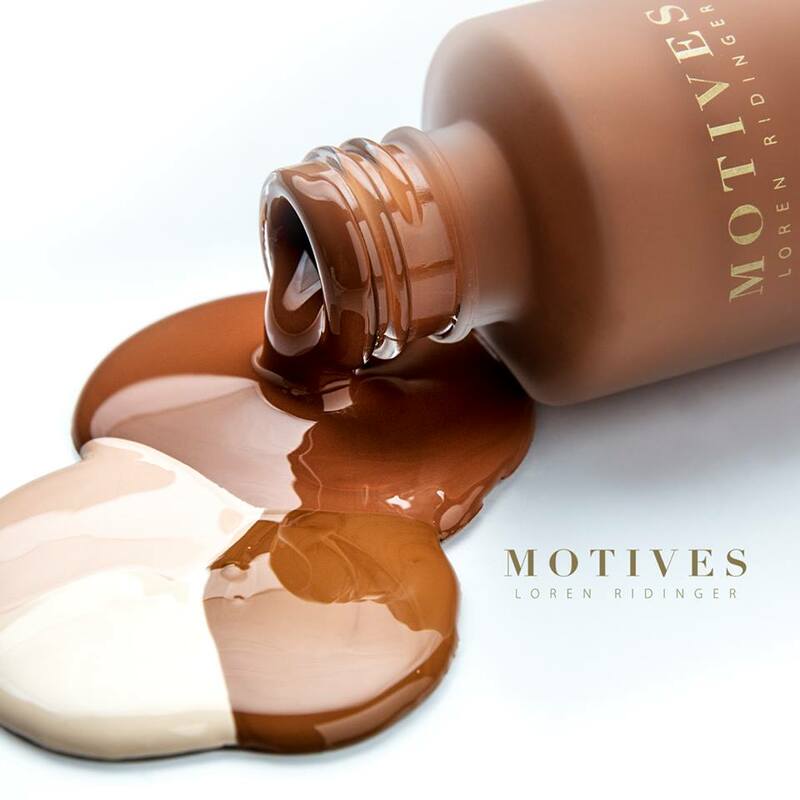 You combine the exact foundation pigment with the color of the skin tone to create the perfect custom blend foundation.Motives liquid foundation offers 11% pigmentation, while typical foundation has 6-7% pigment. And you have the ability to increase the coverage with enhancers that have 28% pigment. Skin care additives are then added: toners, modifiers, moisturizers and skin serums.With Motives Custom Blend makeup solutions, you are able to formulate and mix the perfect texture, and even decide on cream or powder too. You can literally blend anything: concealers, eye shadows and color correctors. The possibilities are endless with even blushes, bronzers, shimmer powders, brow pomades and lip stains. While categorizing different skin types into dry, oily or combination has been the norm for years, consumers no longer want a one size fits all. They want an expert to customize a regimen just for them. And with the addition of new revolutionary ingredients on the market, it is so beneficial to find the best products for each individual.When a skin analysis can be done properly, various products can be prescribed for not only skin types but also concerns such as acne, anti-aging, hyper-pigmentation, eczema, etc. 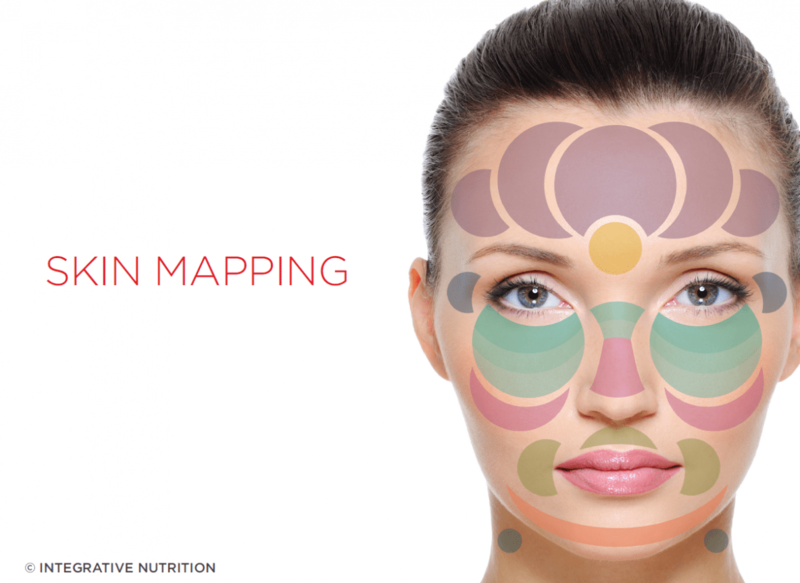 With an increased awareness in face mapping and beauty from the inside out approach, there is definitely a need for our next category. Nutritional analysisClients are always asking us questions about the right vitamins for their hair skin & nails, and as beauty professionals, we are also the first to see the effects of various deficiencies. And you have to admit, that identifying areas of nutrition where they need extra supplementation is a difficult task-we haven’t typically had the education. Harder still is looking through the endless assortment of vitamins and minerals that claim to improve their health and well-being, but in fact are making no difference at all.Consider offering a customized nutritional analysis. It is a tool that can help them chose the proper supplementation regimen based on their diet and lifestyle. Genetic testing services are a major trend right now and over the last few decades, developments in the science of genetics and technology have transformed our understanding of disease. This development in medicine has made early intervention and effective management a real possibility for everyone.Today we know the degree to which diet influences the balance between healthy and disease states may depend on an individual’s genetic makeup which can effect their hair, skin and nails. With a raise in the health conscious consumer, offering a powerful tool that like genetic analysis can help develop a practice and its wellness program by introducing patients to advantages of testing and improved health outcomes. You should all be recommending the perfect hair are products to all of your clients, but let’s not skirt around the D word…diversion. It’s time to take control of the sale back and offer products that can not and will not be found in stores or websites. By offering customized shampoos and conditioners that they have to have you mix up, they have to come to you to get it. You have the ability to mix in color toners and have them pick the perfect scent just for them. Clients LOVE it!! Reality Check-Who are You Really Paying for Your Makeup?